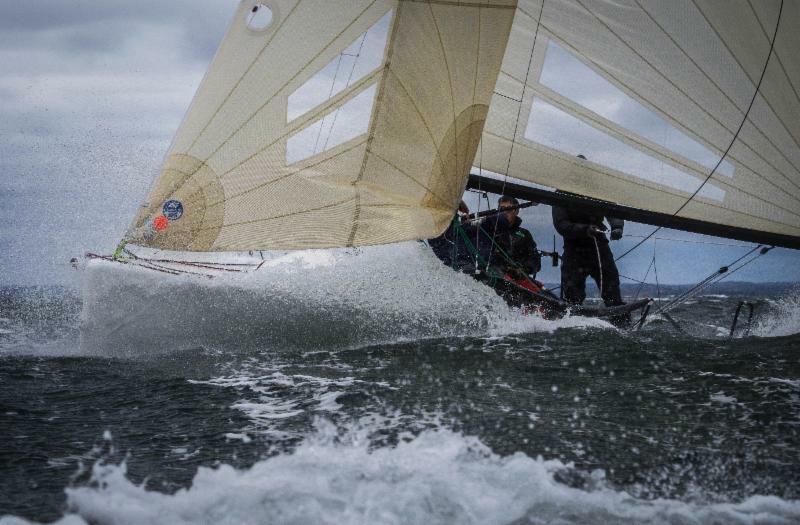 OYSTER BAY, NEW YORK (January 15, 2019) – When World Sailing announced a mixed two-person keelboat offshore event for the Paris 2024 Olympics, Oakcliff started planning. The New York-based training and coaching center will run an offshore race this spring designed to explore the practical and commercial viability of this new Olympic event. In Oakcliff’s continuous efforts to innovate in the sport, each boat will be rigged with cameras transmitting a live stream to demonstrate the media viability of distance racing as a platform for potential sponsors. A media and support boat will also be stationed on the course to provide additional media coverage, commentary, and live interviews all within cell range to keep costs down. The race committee will have the ability to adjust the course length based on weather conditions to have the first finisher(s) cross the line within a peak broadcast window. This race will also employ an on-call international jury to be able to hear protests via phone during the race so that the first boat across the line will truly be the winner. Eligible teams will be pulled from Oakcliff’s 2019 trainees, specifically from the Sapling and Short-Handed Offshore Acorn program. This is the first training program dedicated solely to short-handed offshore sailing in the US. ​Learn more here​. The race will take place May 14-15. The NOR and links to track the race will be ​posted here​. To apply to Oakcliff’s programs, contact the Training Program Director, Ethan Johnson, at Training@OakcliffSailing.org​. ​For other race inquiries, contact Oakcliff’s Race Program Director Patrick Burks at ​Regatta@OakcliffSailing.org​.